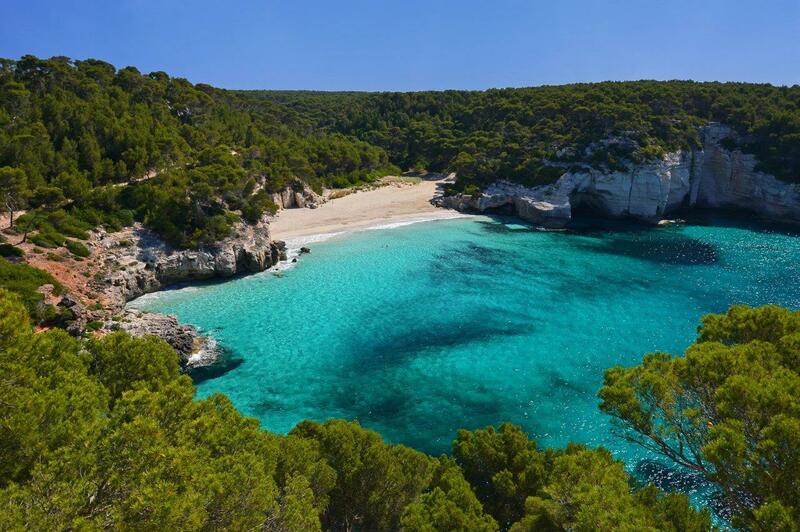 Menorca is probably the least well-known of the Balearic islands; without the bling of Ibiza or the glamour of Mallorca – and that is what makes this place so special. 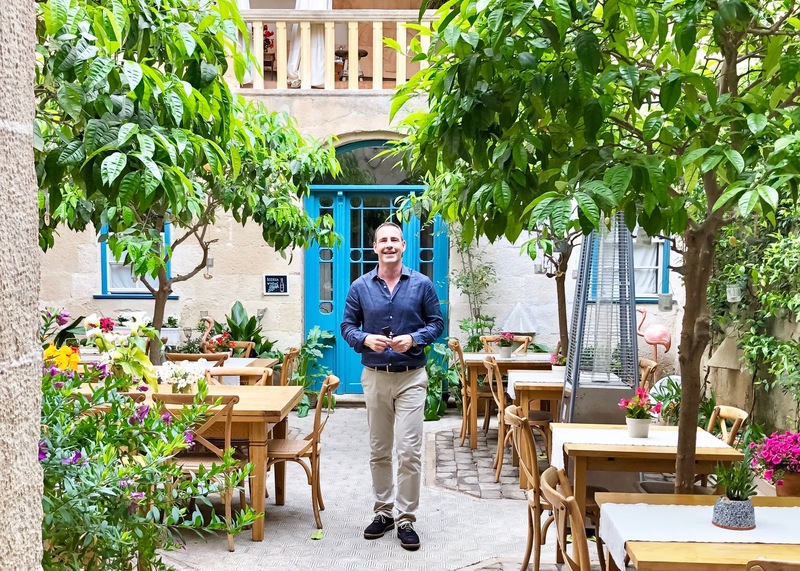 It’s authentic, cultural and very foodie, writes Andrew Forbes. 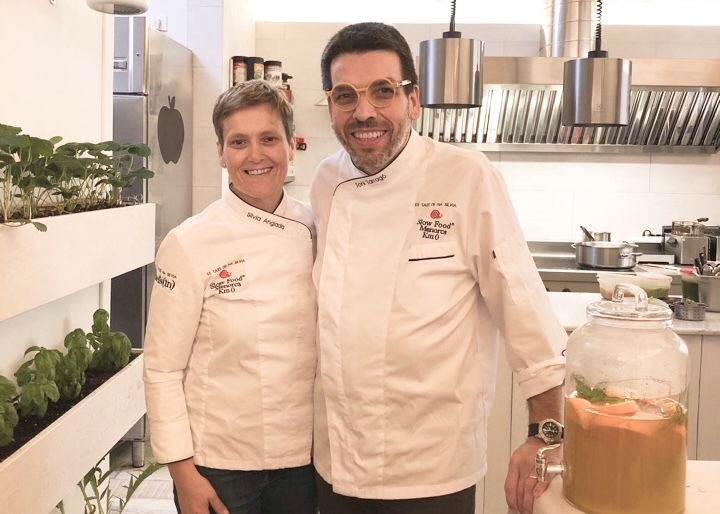 Chef Silvia Anglada and her partner Toni embody the soul of the slow food movement on Menorca. 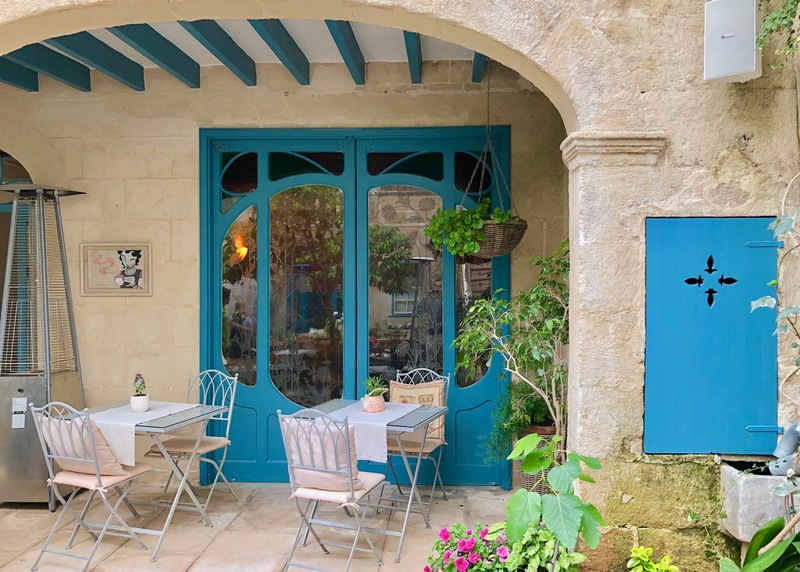 Their elegant restaurant, Es Tast De Na Silvia, in the heart of Ciudella’s glorious, historic old town, is where you can enjoy a sophisticated tasting menu of creative dishes prepared from local produce. This fine-dining restaurant by Chef Miguel Muñoz makes for a memorable meal. The property is an elegant country house, now boutique hotel. Dishes are very much a local affair, including lamb, scorpion fish, and seafood. 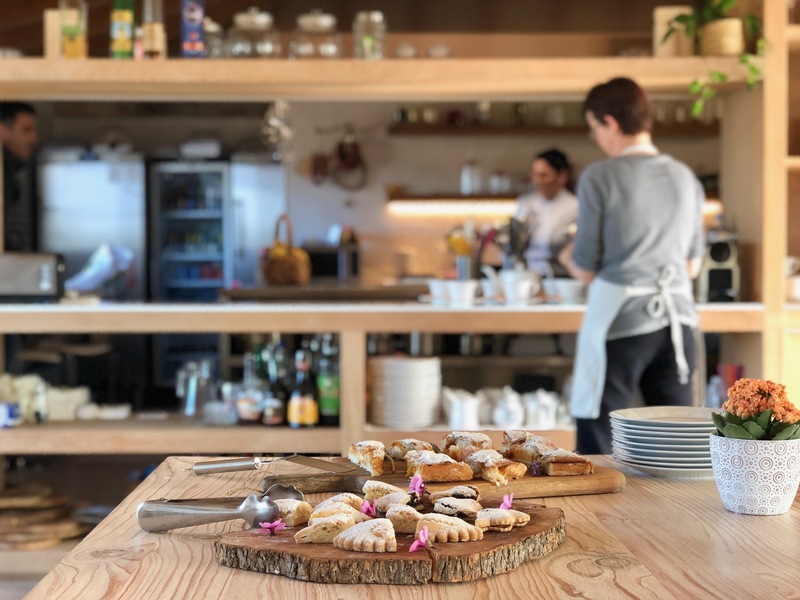 The name says it all – this quayside restaurant in Mahon, by Chef Teresa and husband Aleix celebrates Menorcan Mediterranean cuisine. Modern, creative dishes with traditional ingredients like pumpkin; lamb; sobrasada; and local cheeses. 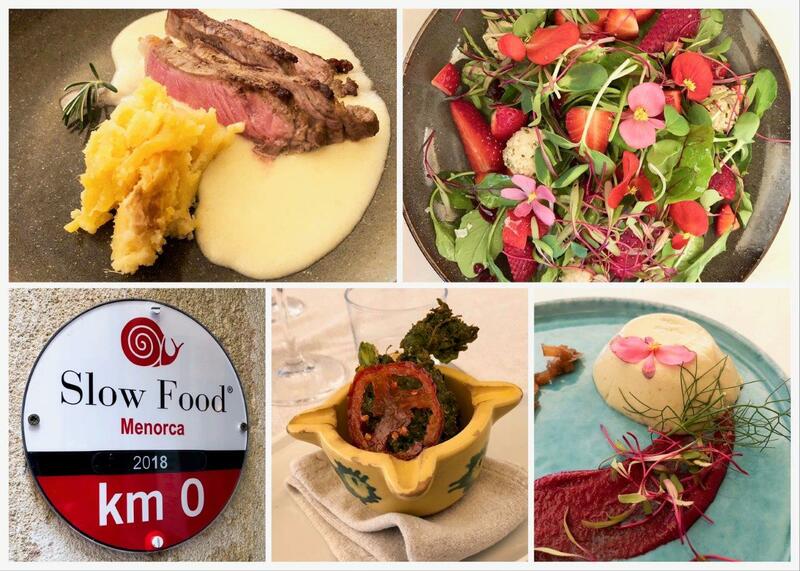 If you are feeling more adventurous and would like to enjoy a truly gourmet experience on Menorca, check out the online ‘Eat Menorca’ guide, created by an association of Menorcan restaurants. It’s not yet in English, but it has an easy to understand listing of all the diverse dining choices on the island. 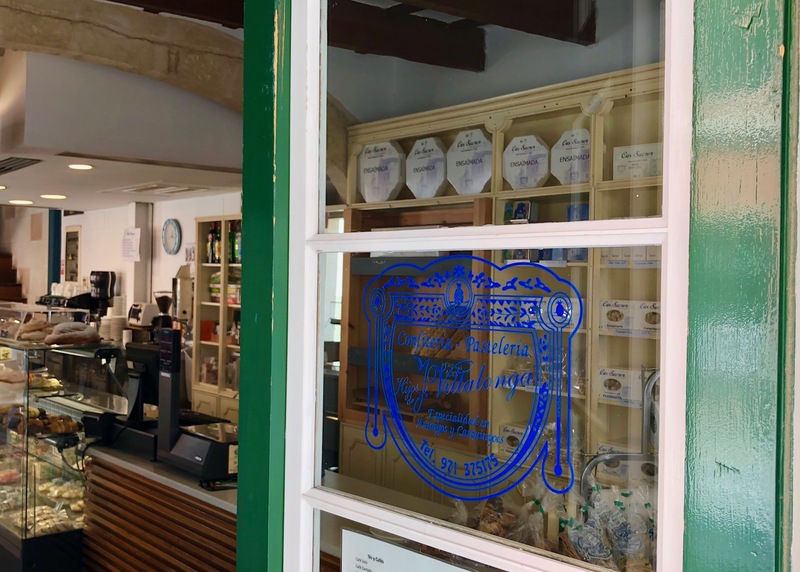 Menorca has a long tradition of making Ensaimadas; the iconic pastry of the Balearics. 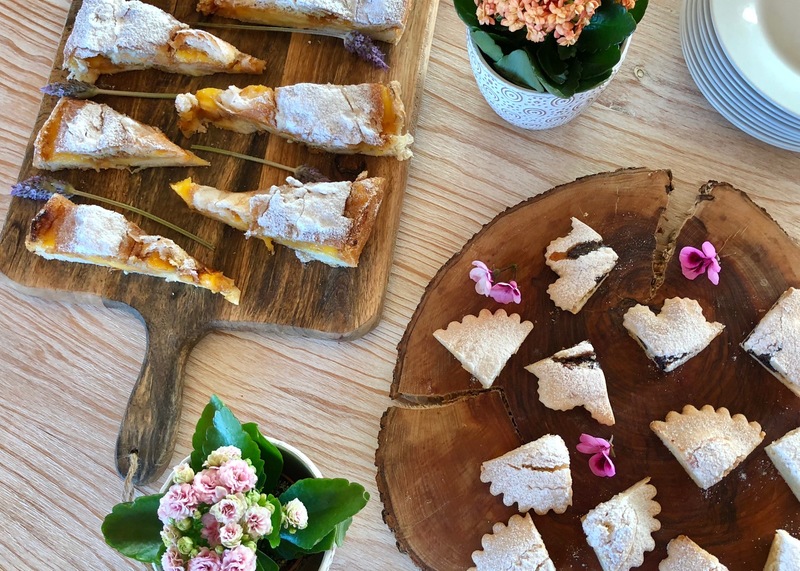 Head to the Cas Sucrer bakery store in Mercadel for some of the very best. This cute lounge bar is a floating cottage, reached by a pier. 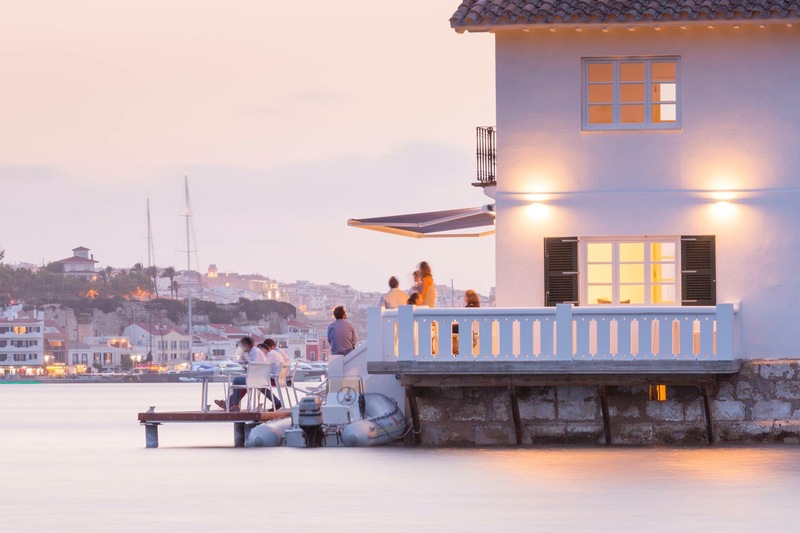 It’s a special place in Mahon, where one can enjoy a local Innat gin and tonic whilst overlooking one of the world’s largest natural harbours. 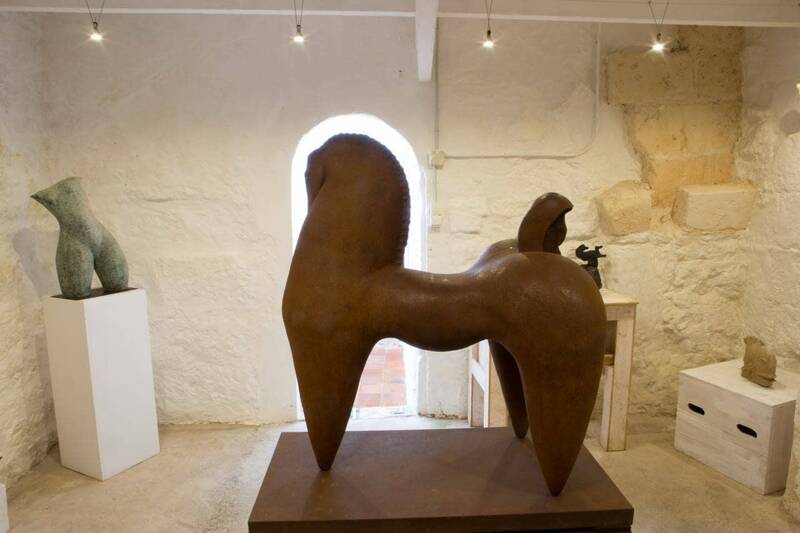 This Malaga born artist produces some of the most iconic pieces of Mediterranean art in clay, ceramic, bronze, iron. 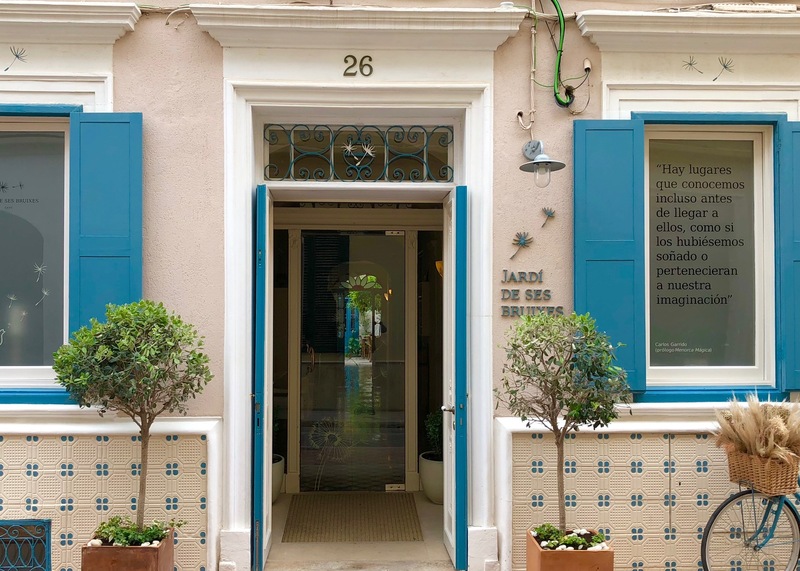 His gallery in Ciutadella is a real pleasure to visit. Menorca maybe a rural foodie paradise, but it also surrounded by the clear Mediterranean, making it perfect for water sports such as snorkelling, diving, paddle boarding and sailing. There are plenty of businesses like Blue Island Diving that can offer sports and activities for all the family. 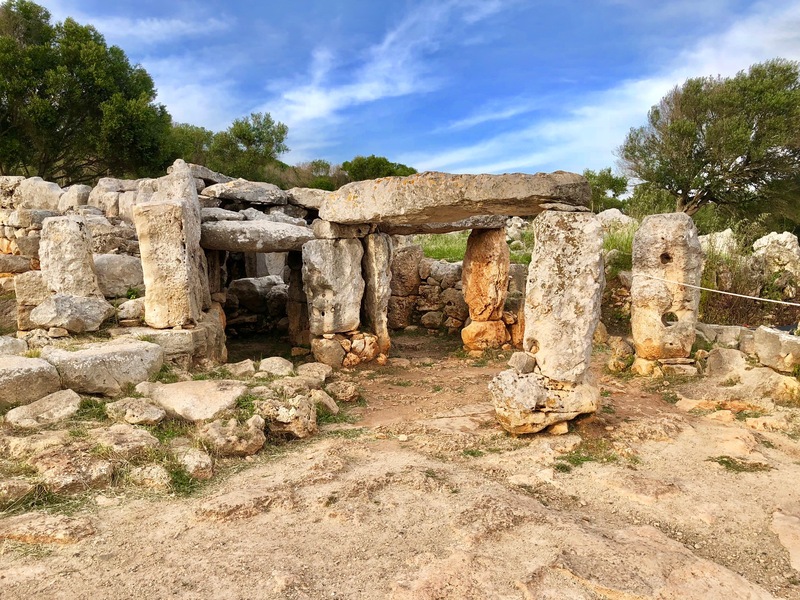 Spend a few days on Menorca and you cannot help notice the beautiful, rustic gates in the countryside. These are very distinctive, made to a unique design using no screws or pins – just seasoned wild olive wood. 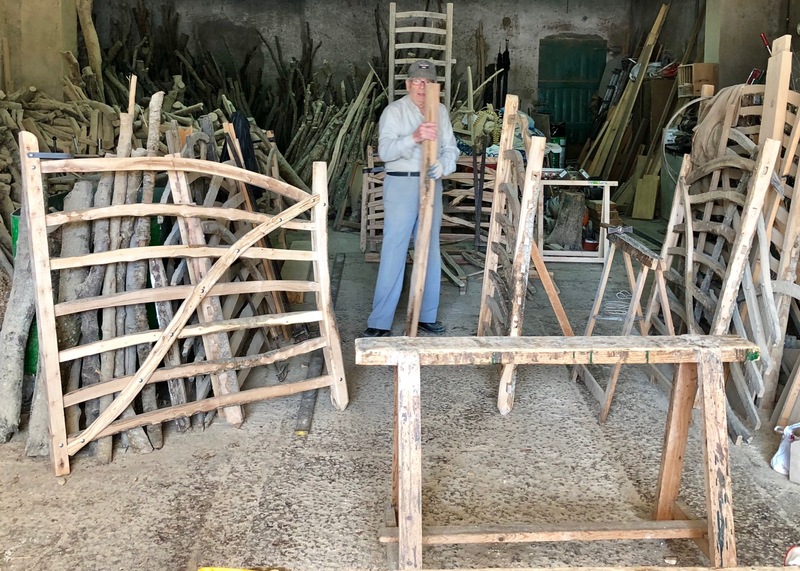 Some artisan workshops still remain including Miguel Gomila’s in the village of Mercadal – where if you are lucky you can see him working on a gate. 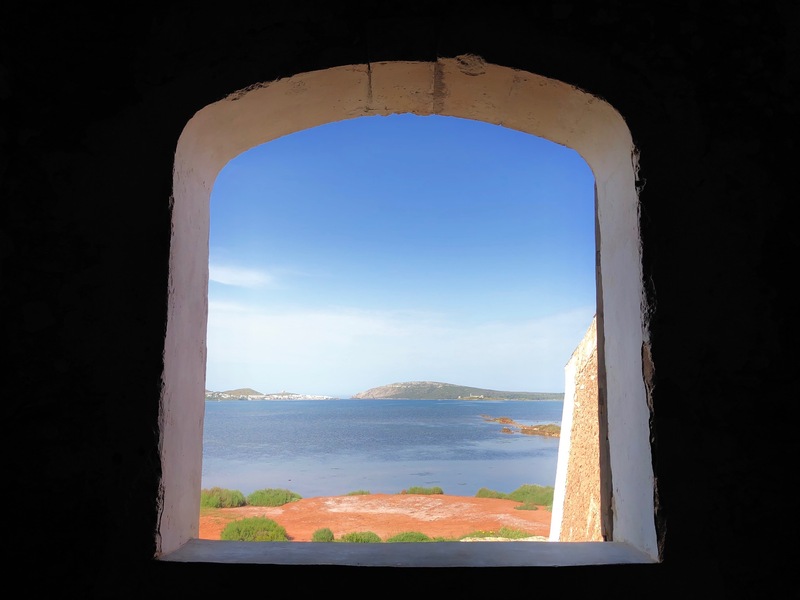 Gin making on Menorca is one of the legacies of the British occupation of the island. Xoriguer has revived the tradition, using local vine alcohol and imported botanicals such as juniper berries. From the distillery shop visitors can see antique wood-fired copper stills in use – and also take time trying the various gins and liqueurs that are for sale. In summer, a favourite is to enjoy Xoriguer Gin with crushed ice and lemon juice or lemonade, a cocktail known as Pomada, or ‘gin amb llimonada’. 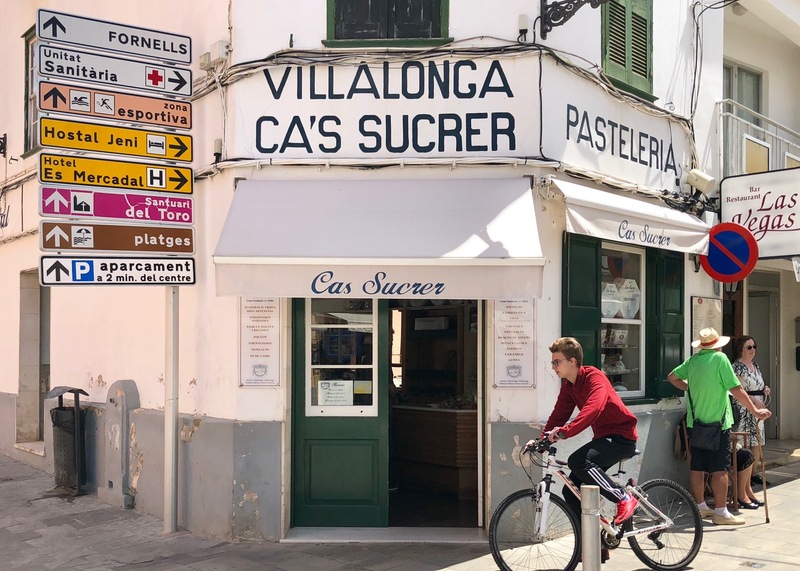 Ciutadella, Menorca’s former capital, is probably the island’s most picturesque town One of the best ways to enjoy the atmosphere of daily life here is to visit the lively markets. 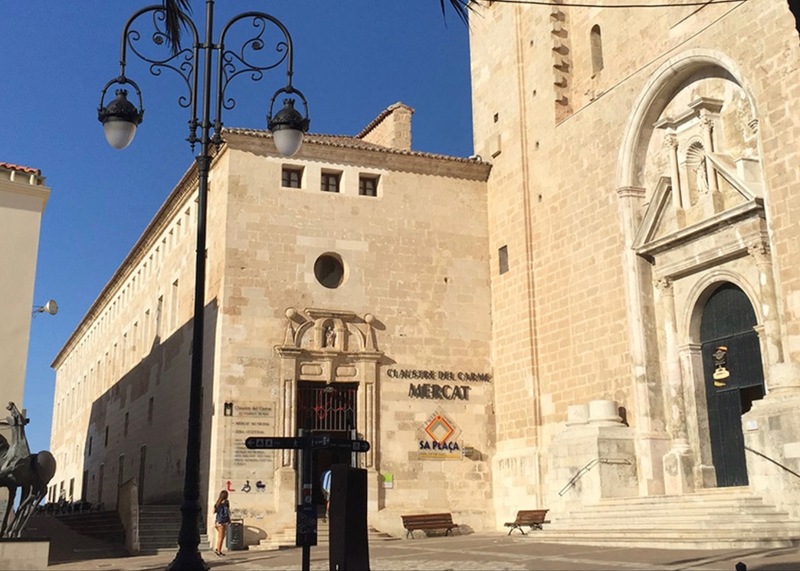 The historic monastery cloister of Mahón are now bustling with life. 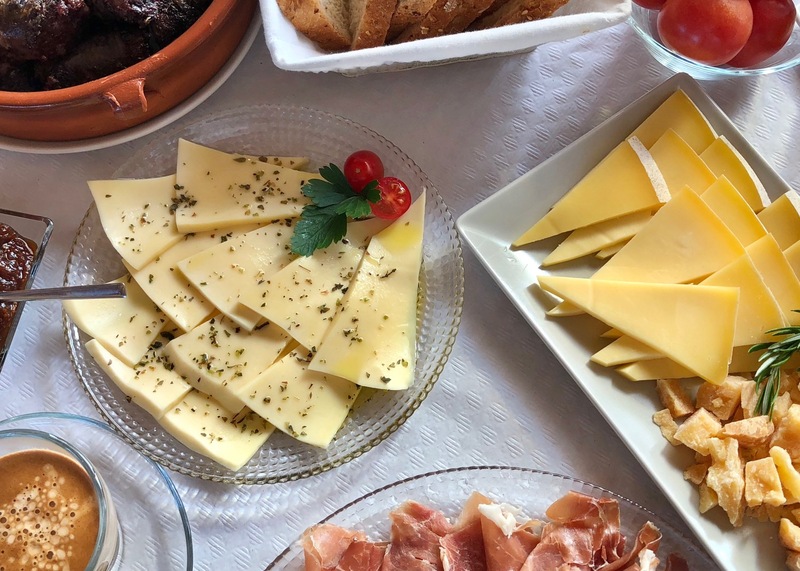 Reinvented as a gourmet market, this is the place to find local artisan foods such as ‘Denominación de Origen’ Mahón cheese; the paprika flavoured sobrasada pork sausage; and local, small volume olive oils. Natural sea salt is once more harvested from the Mediterranean. Visit the nature reserve and salt flats to see how the ‘virgin flor del sal’ is collected. 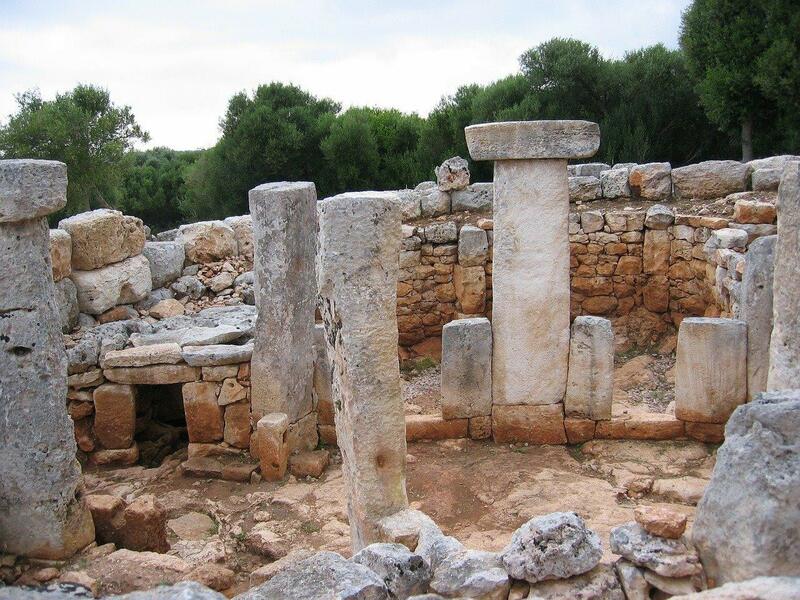 Menorca has a surprising array of ancient monuments including amazing megalithic monuments. 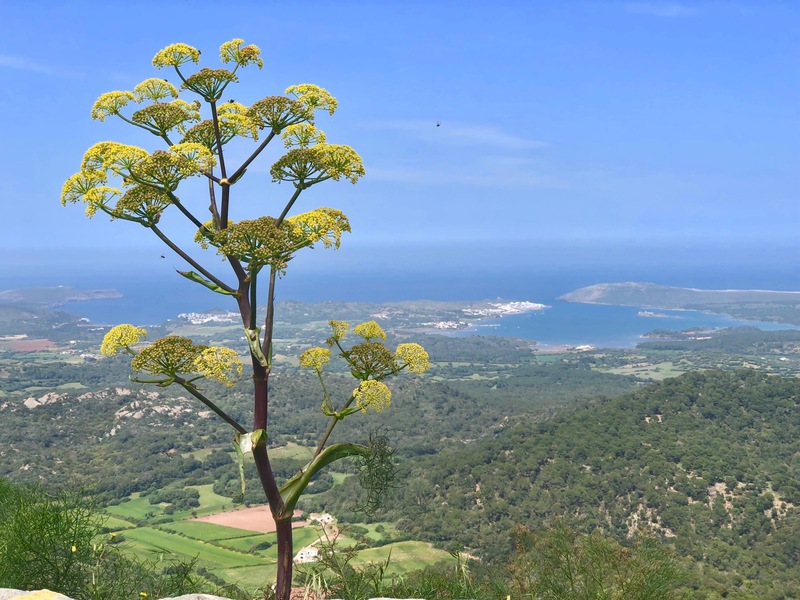 The Torre d’en Galmes is a fascinating place to explore. 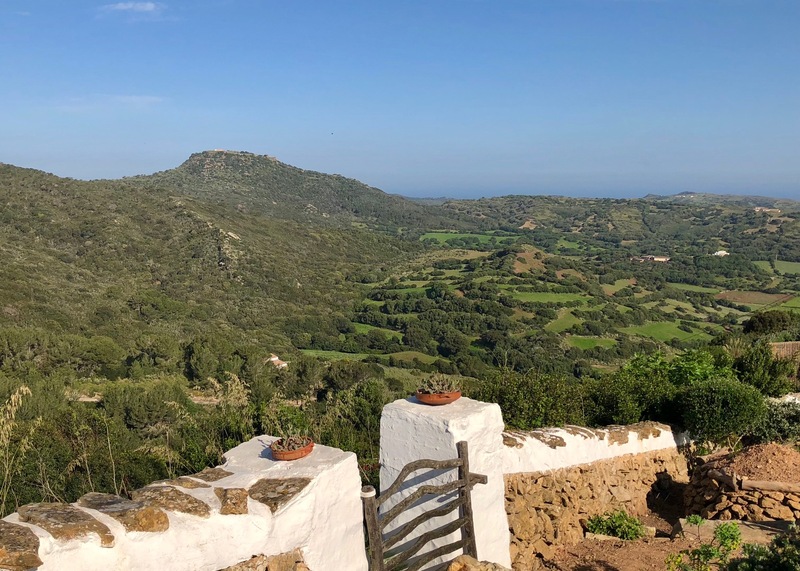 This is highest point of the island, and at 350 metres, it offers visitors fabulous panoramic views across Menorca. 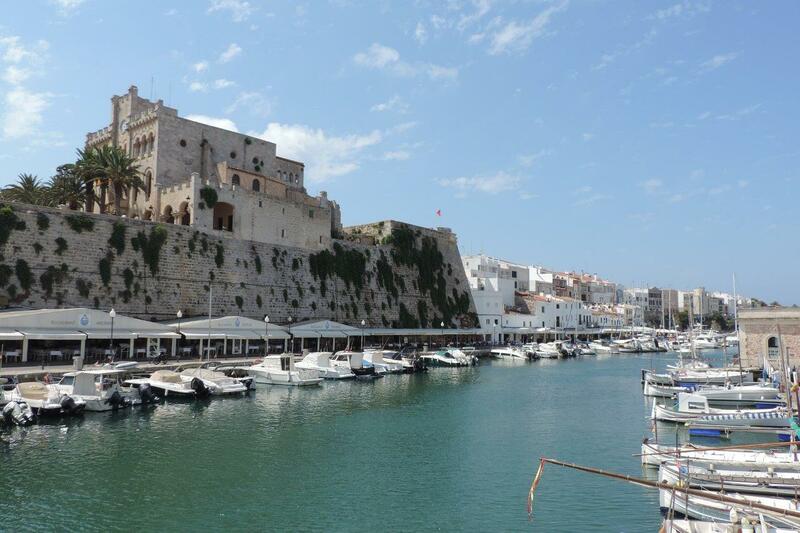 Add some luxury to your flight to Menorca by buying a Priority Lounge Pass. Read Our Priority Pass Review. 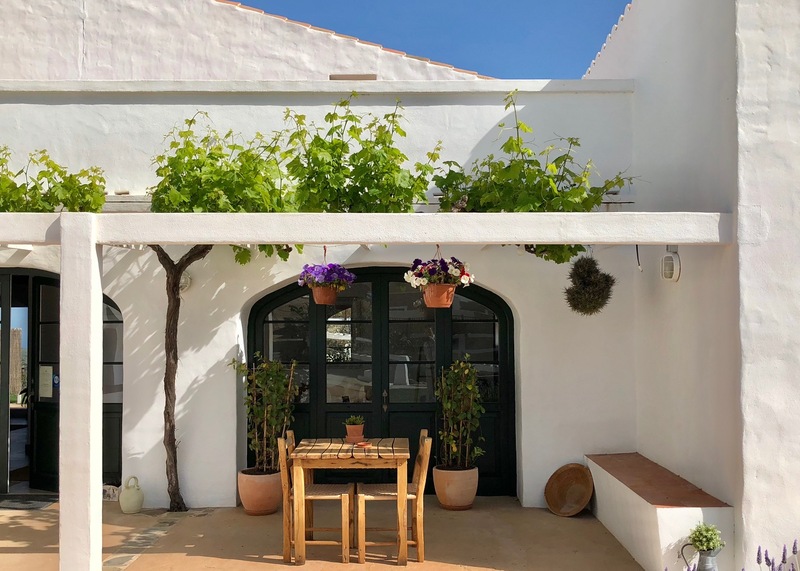 Forget manic sightseeing and instead immerse yourself in Menorcan island life at this traditional 19th century farmstead, now reimagined as a characterful rural hotel; with gourmet restaurant, spa, and now a boutique winery. Meet the estate’s wine maker, César Palomino Guzmán, explore the vineyards and taste the new Torralbenc wines. 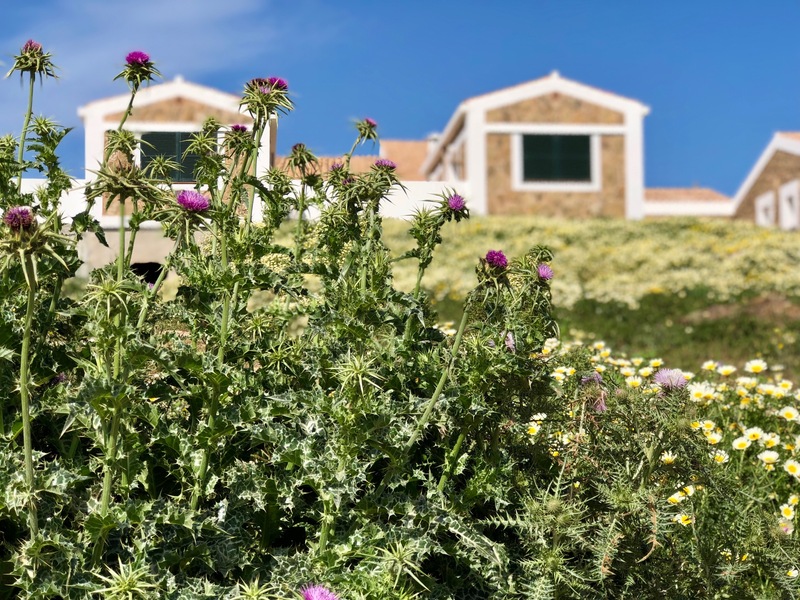 Kick back and allow yourself to be embraced by the tranquillity of the surrounding wild flower meadows, olive groves and vine yards. 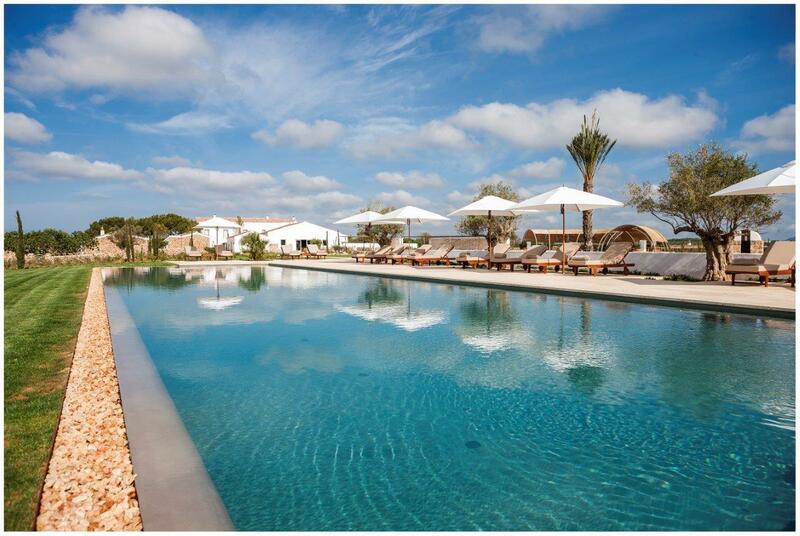 You can read our full review of Torralbenc boutique hotel, Menorca here. In the old town of Mahón, characterful townhouses have been converted into a boutique hotel and spa. 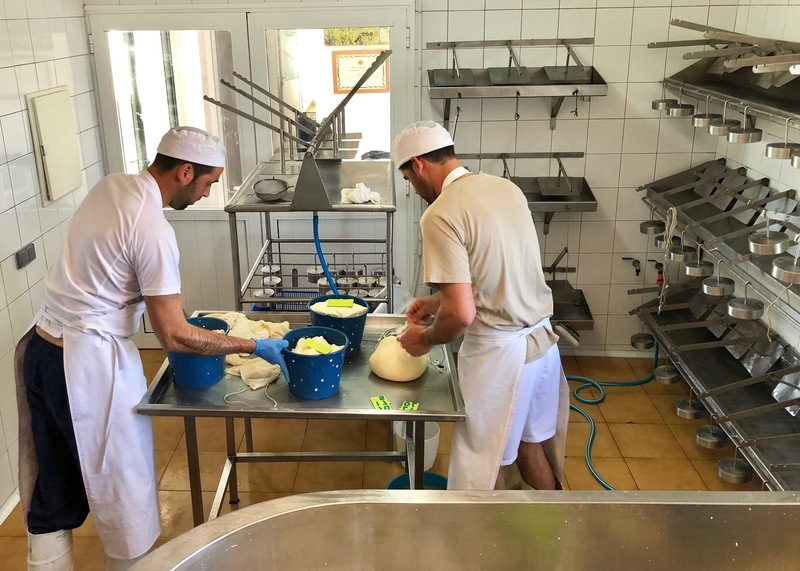 This stylish, rural B&B in the hills, north of Ferreries, is a working farm, where guests can learn how Mahón-Menorca cheese is made using traditional artisan methods. 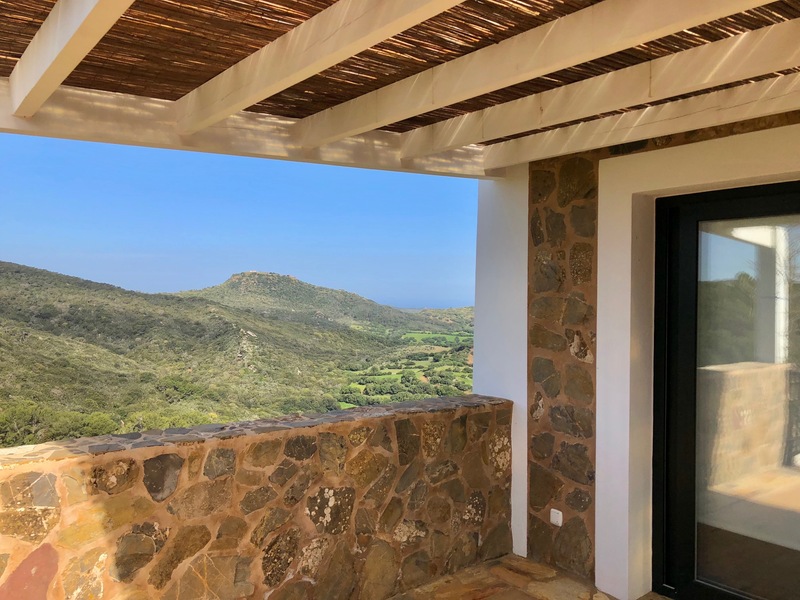 Guest rooms with terraces offer superb views to the Mediterranean. Enjoy excellent breakfasts too – and the restaurant is also open to non-residents. 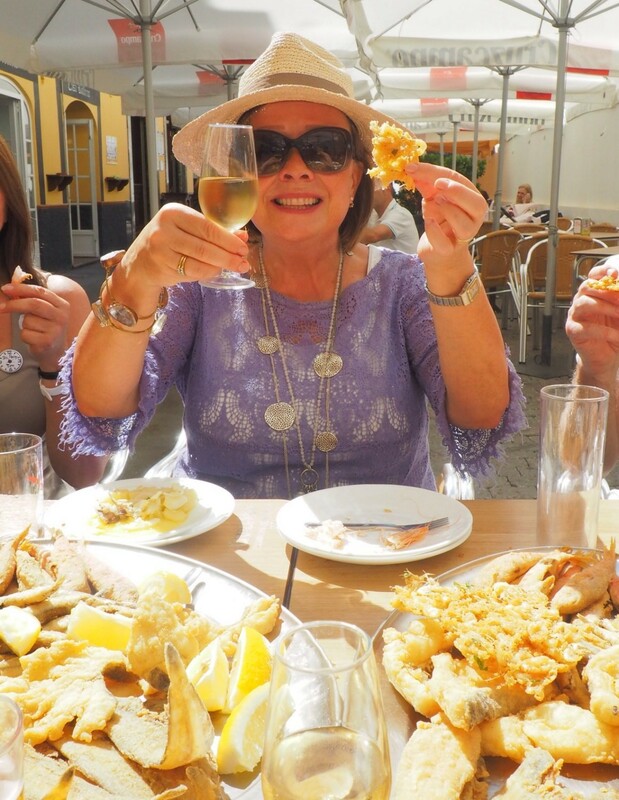 Annie is passionate about food, wine, and Spanish culture – and offers exceptional food & wine adventures in Spain, including gourmet small-group holiday food tours of Menorca. 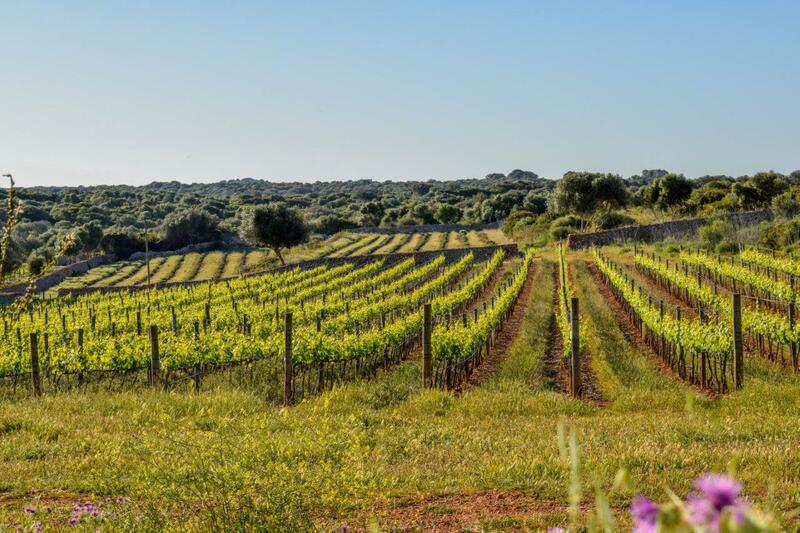 Each of these Menorca food & wine adventures is created with remarkable attention to detail, including unique culinary experiences, visits to artisan food producers; as well as splendid local accommodation. Visit Annie’s website for more details on how to book.